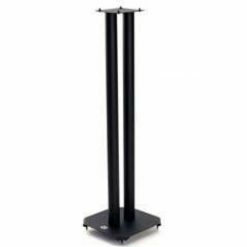 The Atacama SL Speaker Stand is a modern heavy duty speaker stand. 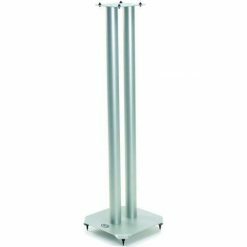 It is perfect for the professional use and when a larger and more robust universal speaker stand is needed. The SL Speaker Stand is high performance and a winner of two ‘Hi-Fi Choice’ awards. 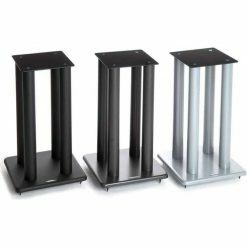 It was also awarded five stars by ‘What Hi-Fi? 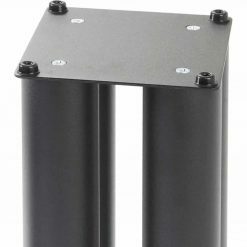 Sound and Vision’. 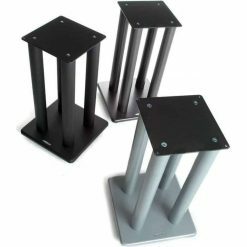 It can be found in seven different heights, with the option of three colours as finishes for the stand. 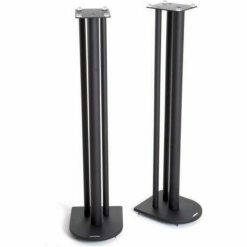 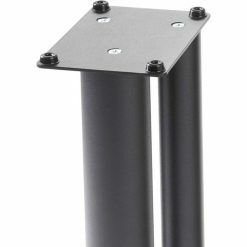 For a stand with heavier mass, the central four column of the SL Speaker Stand is fillable with Atacama Atabites which are delta-shaped chips that are of high density which interlocks together to lessen air gaps and thereby increasing the overall mass of the speaker stands. 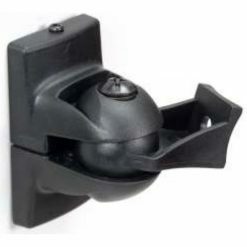 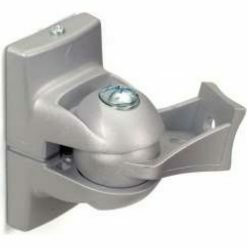 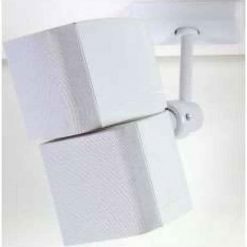 This lessens the vibration on the whole freestanding unit and also lessens sonic interference and gives a richer sound. 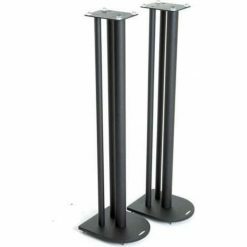 Adjustable heavy duty spikes come together with the SL Speaker stand. 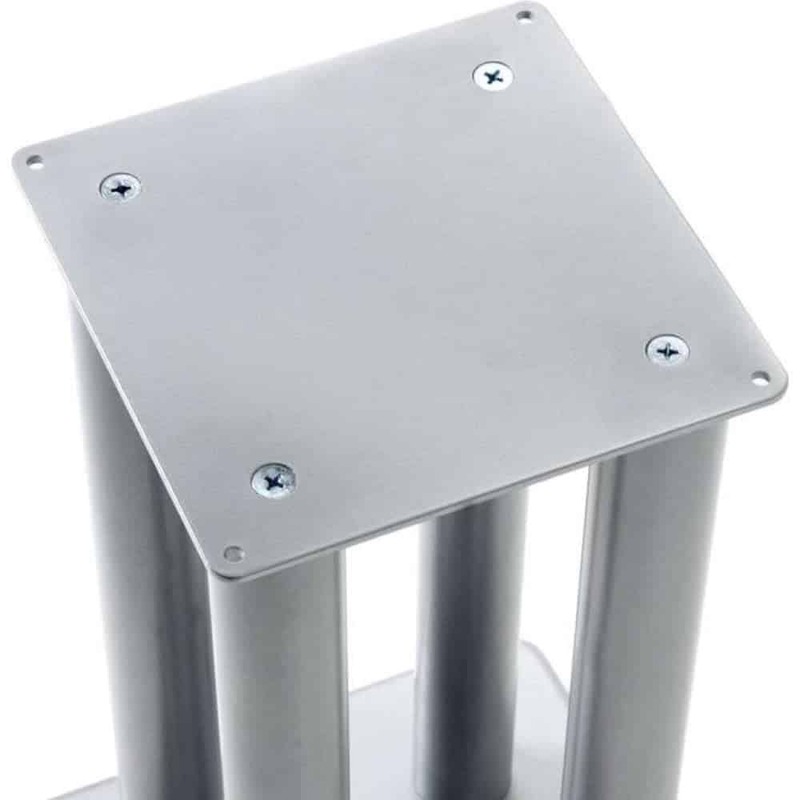 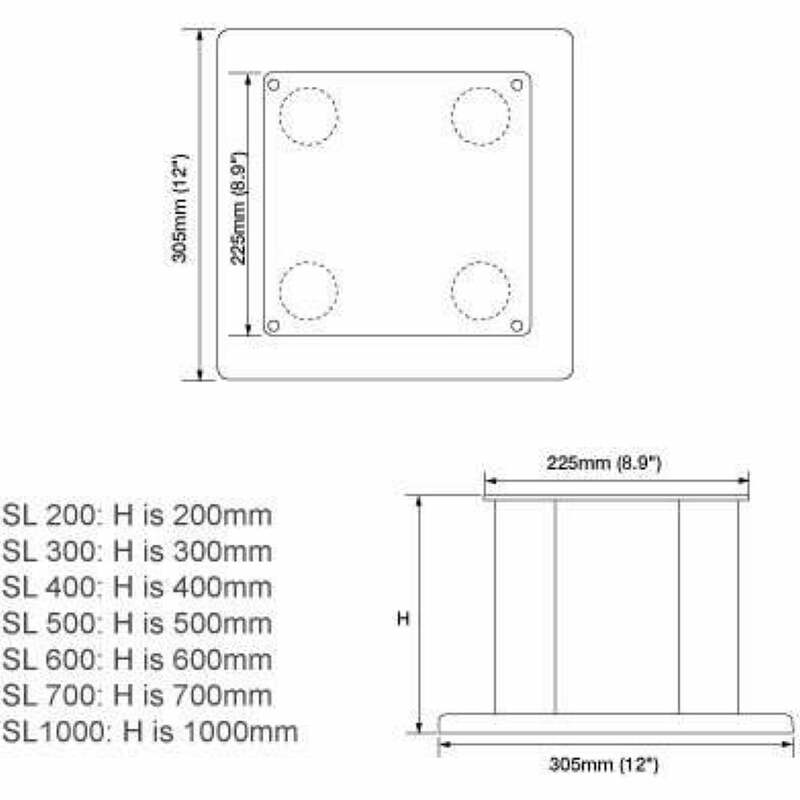 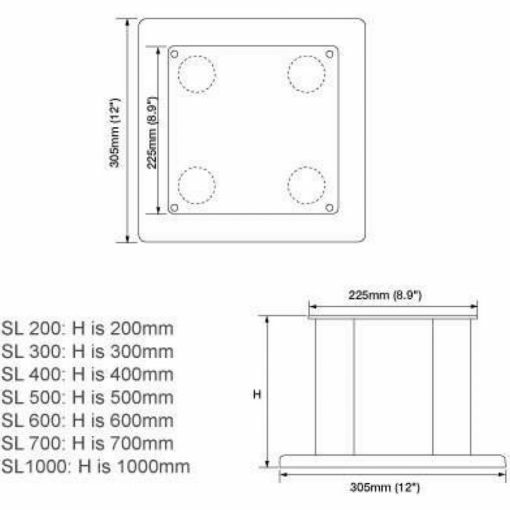 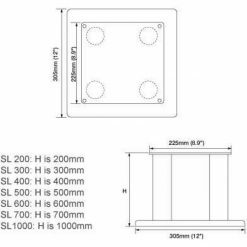 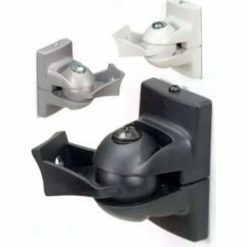 There are optional extras like floor spikes and isolation Gel Pads can also be added for use on the top plate. 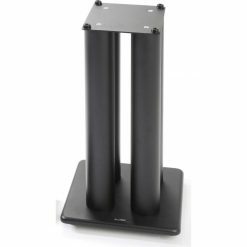 This unit is the best speaker stand for home speaker.